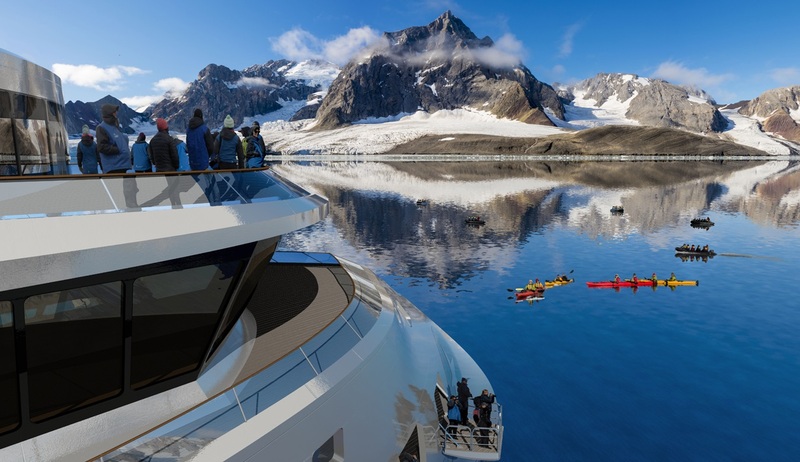 Join this exciting expedition aboard the new polar vessel the Greg Mortimer and combine a discovery of the best of what the Antarctica region has to offer with the thrilling possibility of completing a feat seldom few have achieved…crossing the Antarctic Circle! Sailing to and from Ushuaia you will briefly visit the beautiful Falkland Islands, with time for hopefully a few landings on some of the more remote and intriguing islands. 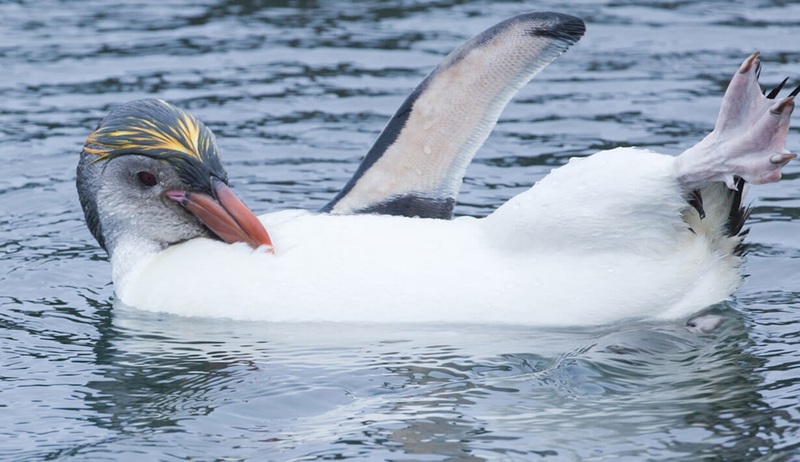 You will then sail on for an in-depth exploration of the wildlife paradise of South Georgia, home to millions of fur seals and penguins, wallows of elephant seals, and nesting albatross, as well as captivating historical sites. 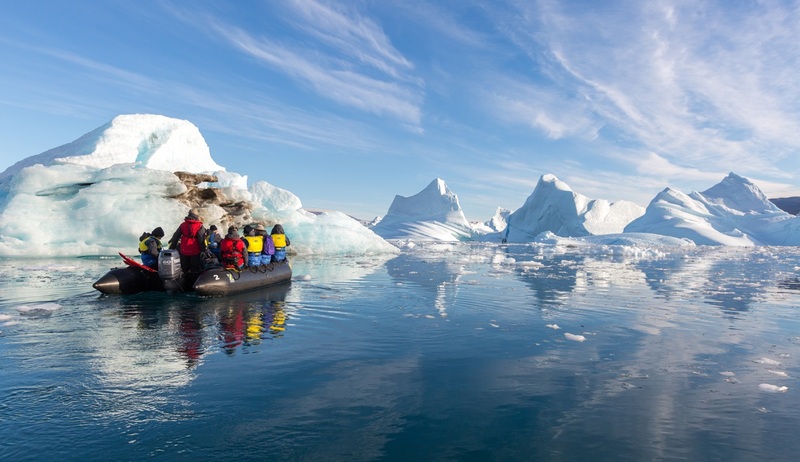 Your exceptional itinerary will be rounded off with a classic Antarctic Peninsula cruise where you will discover a land of towering icebergs, pristine scenery and enchanting wildlife. Your ship will make its way deep into southern Antarctic territory for exciting ice navigation that will soon see you raising a glass in celebration of being one of very few people to have ever ‘Crossed The Circle’! Attempt to cross the Antarctic Circle! Applies to new bookings in select cabins only. Subject to availability, cannot be combined with any other offer, and may be withdrawn at any time. Full terms & conditions apply. Single Occupancy Special Book early and solo travellers will only have to pay a 50% solo supplement premium. Offer applicable when booked before 5th January 2021. 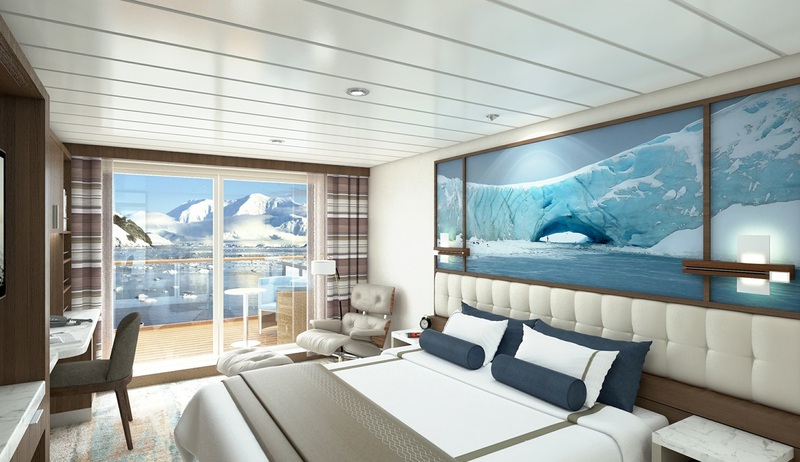 Applies to new bookings in select cabins and is subject to availability. Offer may be withdrawn at any time. After a leisurely breakfast at your hotel, you can join your included half-day tour of Ushuaia and its surrounds. This beautiful city is the capital of the Tierra del Fuego province and its unique landscape of mountains, sea, glaciers and forest is simply a delight to explore. This fantastic tour will take you to some of Ushuaia’s most impressive areas including The Mission, Solier and Brown neighbourhoods where you can see the ancient houses belonging to the first families in Tierra del Fuego, and the nearby Martial Glacier where you can enjoy a chair lift ride to some excellent hiking trails that reward in superb views over Ushuaia and the Beagle Channel. There will also be time to visit the End of the World Museum where you can get an insight into the history of Tierra del Fuego, before heading to the port in the mid-afternoon to board the Greg Mortimer. 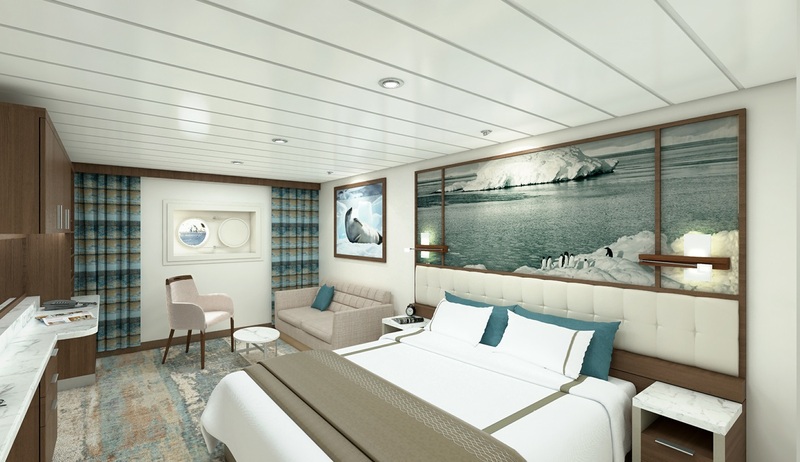 Settle into your comfortable cabin and get to know your home for the next 20 nights as the ship sets sail through the scenic Beagle Channel and we begin our epic adventure of a lifetime. A luggage transfer from the hotel is included today. 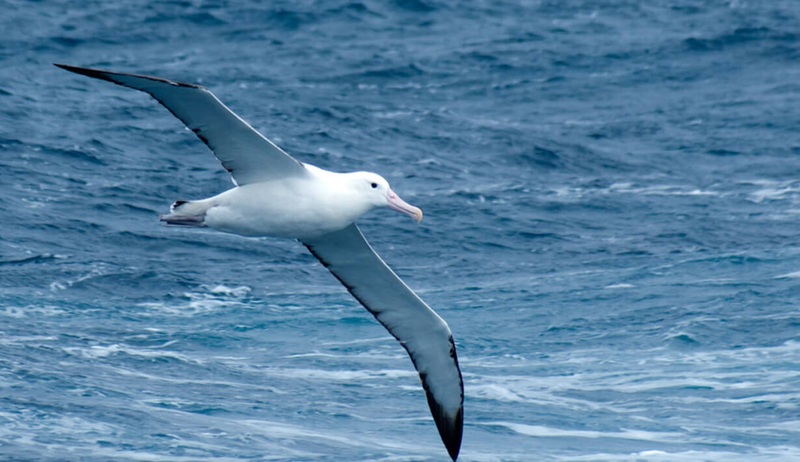 As your ship sails north towards the Falkland Islands, keep an eye out in one of the many observation areas for the seabirds, including albatross and giant petrels, which follow the ship, and possibly some whale sightings. Enjoy informative lectures on the wildlife, history and geology of the areas you are about to discover and attend bio security briefings for your brief visit to the Falklands. Your onboard photography guide can help you to perfect your wildlife photos in preparation for your first of many landings. Today it is time for your first adventure as we enjoy a brief visit to the wildlife hotspot of the Falkland Islands. Upon arrival here we will enjoy a visit to historic Stanley, the uniquely charming capital of the archipelago, where you can enjoy a short walk around to get an insight into the way of life in this remote town. We then hope to land at the aptly named Sealion Island to visit the nature reserve and discover how the island’s raw beauty and solitude make it a haven for both wildlife and visitors alike. Whilst here you can hope to enjoy observations of bountiful elephant seals and sea lions as well as an abundance of birds including Magellanic, Rockhopper, Macaroni, King and Gentoo penguins, Striated and Crested Caracaras, southern giant petrels, thrushes and finches. There are also good chances of seeing Peale’s dolphins and maybe even pods of orcas. As we leave The Falkland Islands behind we will spend approximately 2 to 3 days at sea sailing through the Scotia Sea towards the wildlife paradise of South Georgia. Your informative and entertaining lecture programme will continue along with bio-security briefings for your time on the island. As we pass the Shag Rocks keep an eye out on deck for the abundant seabirds that follow the ship. 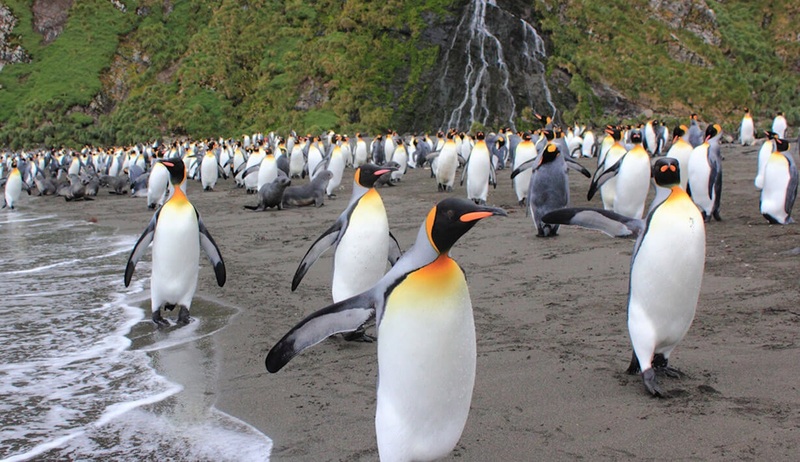 Welcome to the wildlife paradise of South Georgia, a mostly uninhabited land filled with historic associations, spectacular scenery and the world’s largest king penguin rookeries. Lying wholly within the Antarctic Convergence, South Georgia is a life-sustaining haven to some of the world’s largest congregations of wildlife, and your time here will allow for an in-depth exploration of the island, with your captain choosing each day the best spots to visit for the ultimate wildlife and scenic experiences. 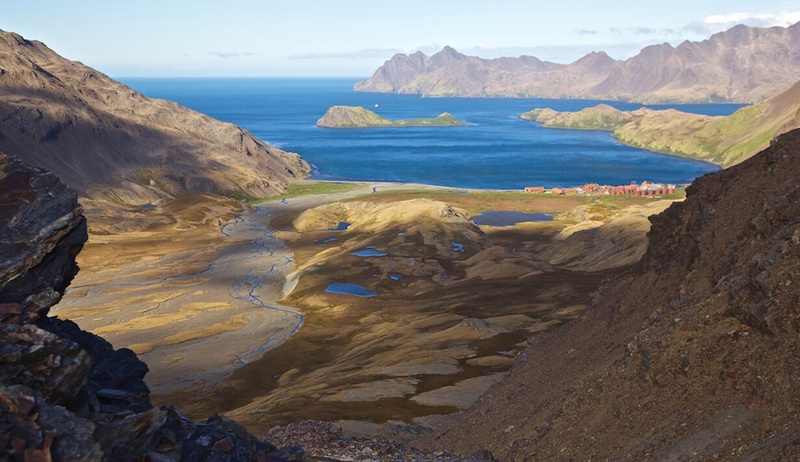 You will explore the stunning northern coast as well as the Stromness and Grytviken harbours, where 3000-metre peaks form dramatic backdrops to the remains of whaling stations. 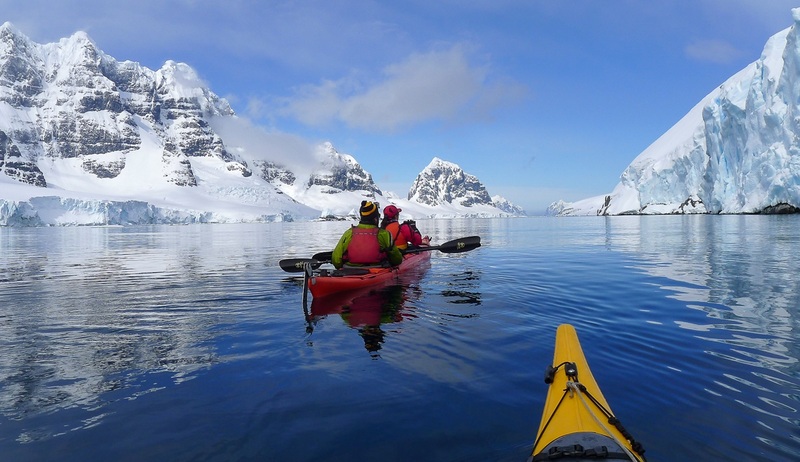 You can enjoy Zodiac excursions each day, and for the kayakers there are plentiful areas along the beautiful coastline to explore and get up close to the playful seals that frequent the waters. Enjoy walks along the beaches where an abundance of basking elephant seals, feisty fur seals and busy penguins jostle for the perfect spot, and take the time to soak up the sights and sounds of this simply remarkable island. Synonymous with the epic expedition of survival by Shackleton, Worsley, and Crean, if conditions permit we will attempt to follow in their footsteps and complete the final leg of their journey on a walk from Fortuna Bay to Stromness. Our expert historians will share tales along the way of these hardy explorers’ feats and fates. We will also be able to pay our respects at Shackleton’s final resting place in Grytviken. As well as gaining some in-depth knowledge of Shackleton’s feats, our main focus here will be on the indescribable numbers of wildlife that is found here. In St Andrews Bay you can enjoy a walk along the long black sandy beach to visit the largest King penguin colony on the island as well as hundreds of elephant seals. 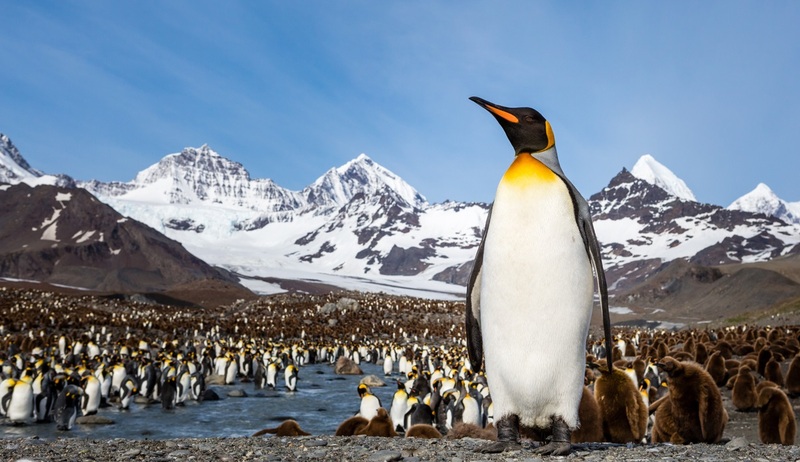 The sight and sound of over 200,000 pairs of King penguins at different stages of their breeding cycle jostling with the seals for prime spots along the beach, all set amongst the most incredible backdrop of spectacular snow-capped mountains, is something you won’t forget in a hurry. 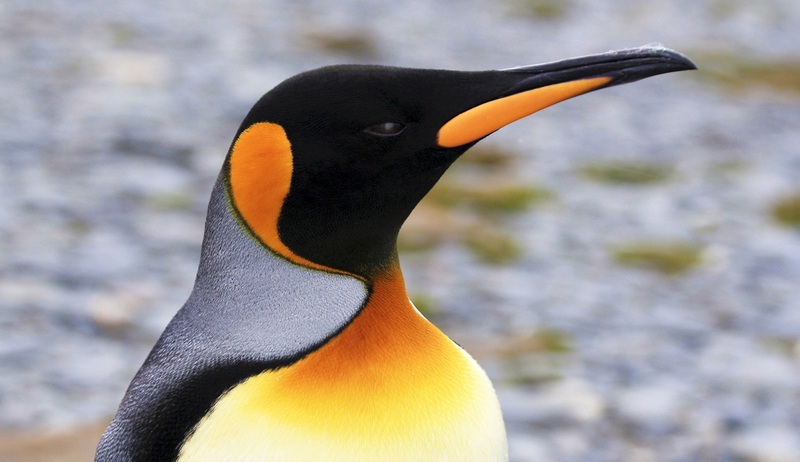 In Godthul you can enjoy a gentle walk along the tussock to a spectacular plateau offering magnificent views across the island, and seek out the large Macaroni penguin colony on the way back down, whilst in Salisbury Plains you will be greeted by 100,000 more pairs of king penguins as well as fur and elephant seals. 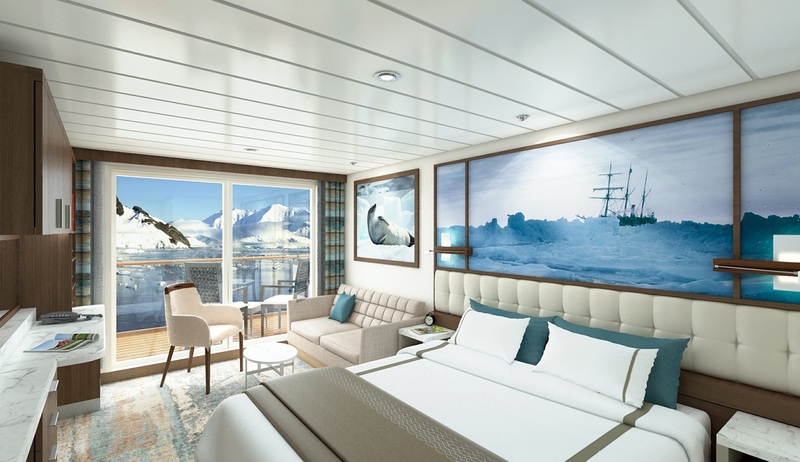 Aside from the penguins, there will be ample opportunities for enjoyable Zodiac cruises and walks, including in Fortuna Bay and across the landscapes of Grytviken where you can see the reminders of the historic whaling days. Another highlight will be the Bay of Isles where you can observe, from a safe distance, the magnificent wandering albatrosses proudly protecting their chicks. Other areas we may visit include Cooper Bay, Drygalski Fjord and Elsehul Bay. Leaving the wonders of South Georgia behind, we will now make our way towards the majesty of Antarctica. Your onboard lecture and presentation programme will continue, along with safety briefings for your time on the “white continent”, and some time on deck should reward with numerous sightings of seabirds and whales. 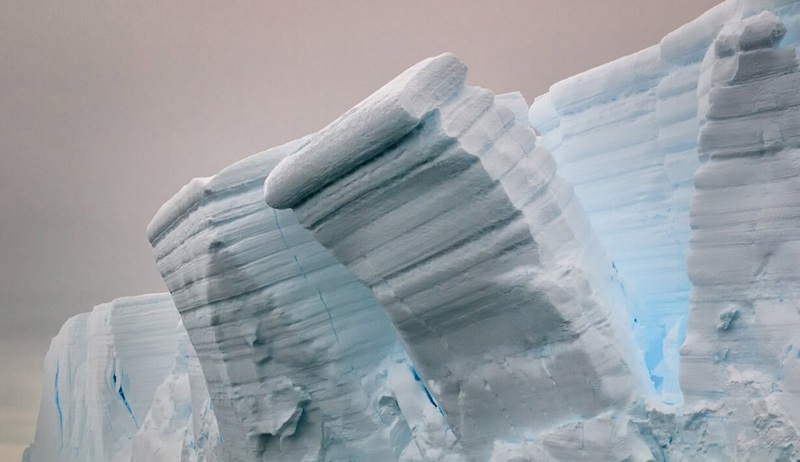 As the size and frequency of the icebergs on the horizon increase the anticipation will build for the first of many landings in the indescribable Antarctic wilderness. 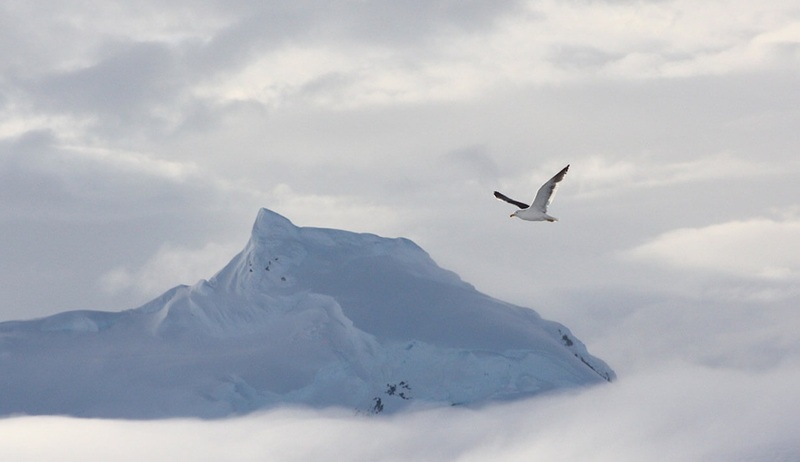 As you awake on day 15 the sight that awaits this morning is the stunning Antarctic Peninsula. 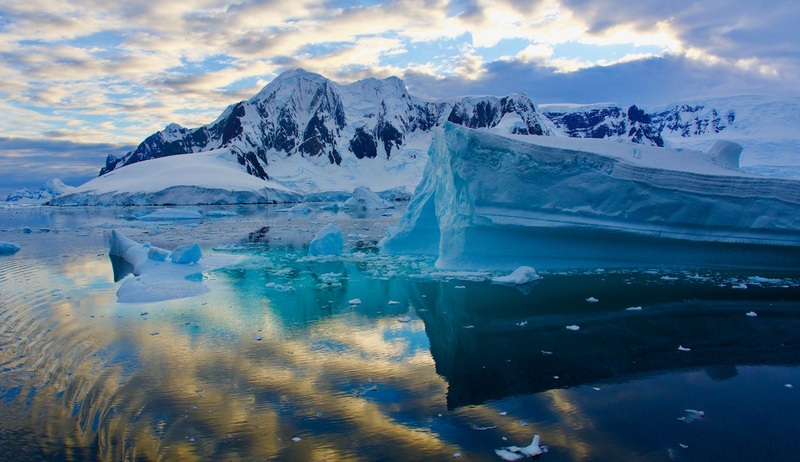 A land of superlatives, Antarctica’s vast proportions are a sight to behold. 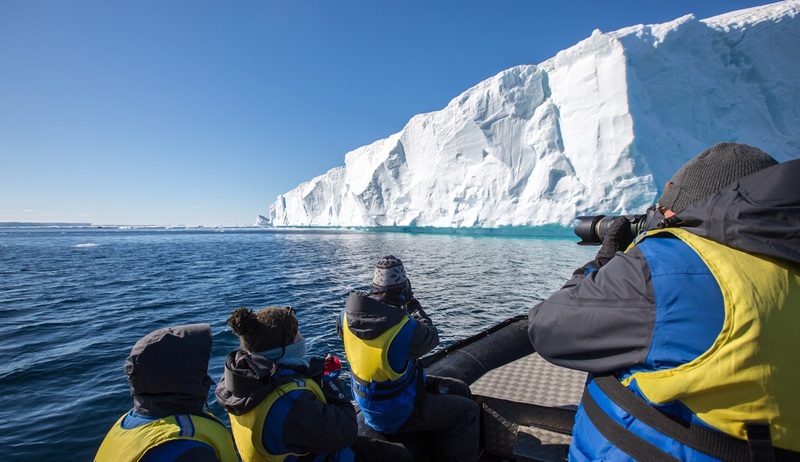 Enjoy twice daily Zodiac excursions to explore penguin rookeries, visit historic sites and scientific stations, get up close to the masses of elaborate icebergs, and attempt the incomparable feat of crossing the Antarctic Circle. 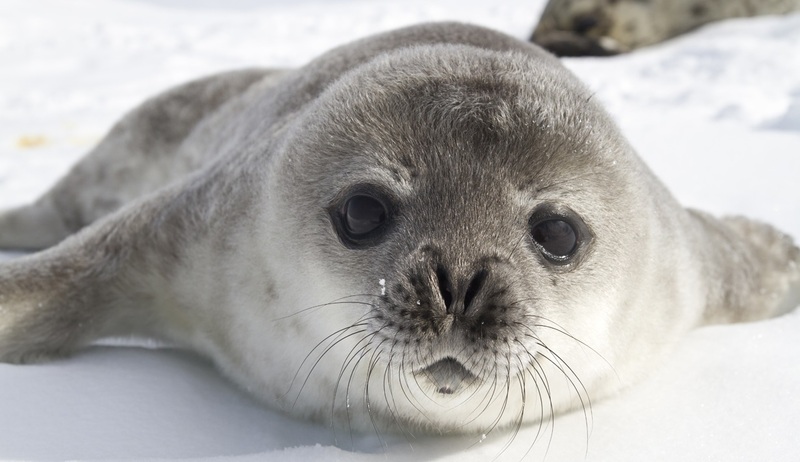 Watch seals basking on the ice floes, join an excursion in search of orca sightings, and enjoy the exhilaration of stepping foot on the white continent. 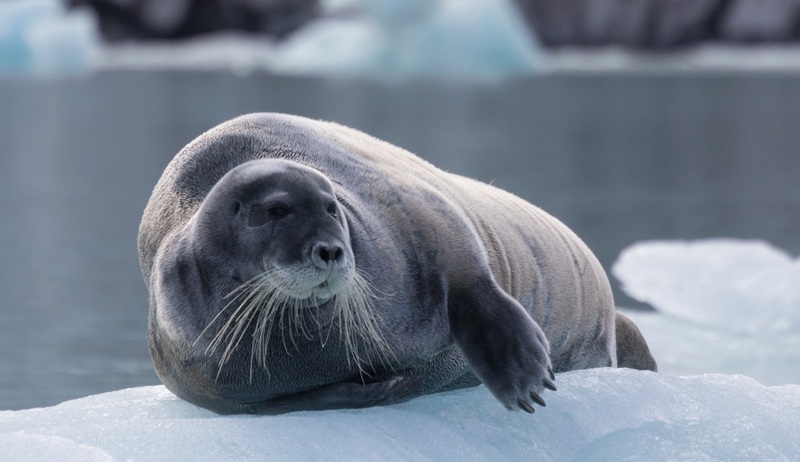 As with all polar expeditions, your exact itinerary in Antarctica will be dictated by weather and wildlife sighting opportunities so be prepared for the unexpected. Making the most of every moment, your captain will choose the best course each day for wildlife viewings and adventures, with a new experience guaranteed each day. 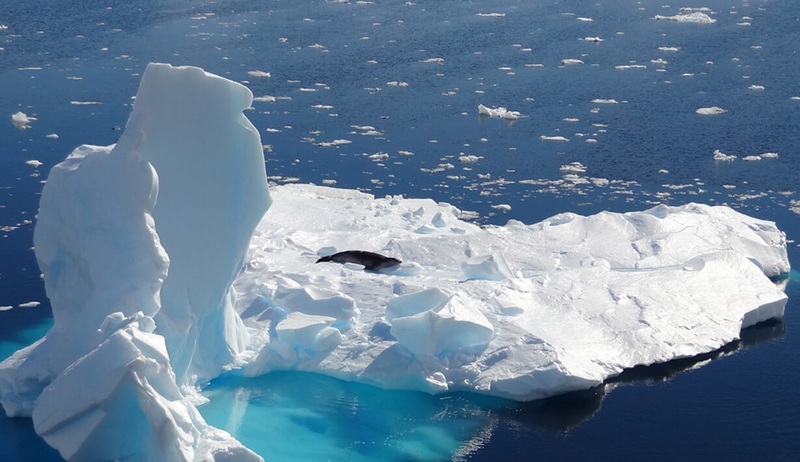 Some of the fantastic landing sites we expect to visit throughout your time in Antarctica include the beautiful protected bay of Paradise Harbour where you can enjoy an exciting Zodiac cruise in search of whales including humpbacks, minkes and orcas, seals and various bird species including terns, gulls and blue-eyed shags. 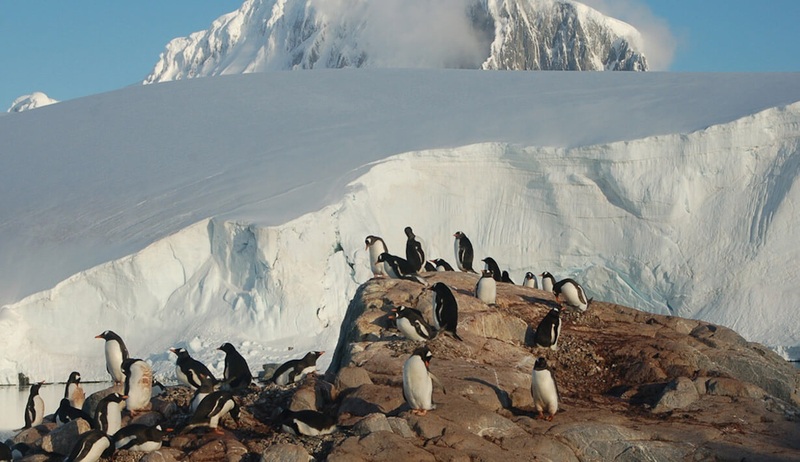 Other areas along the Peninsula we hope to visit include the Hydrurga Rocks where you can search for observations of Weddell seals, leopard seals and chinstrap penguins, Neko Harbour where dramatic scenery of towering peaks and calving glaciers plays host to a large colony of gentoo penguins and more Weddell seals, and the important scientific research spot of Port Lockroy where we can learn all about Antarctica’s history and where you can send a postcard from the world’s most southern Post Office! Other possible landing sites include the Petermann and Pleneau Islands, Cuverville Island, Danco Island and the Melchior Islands. 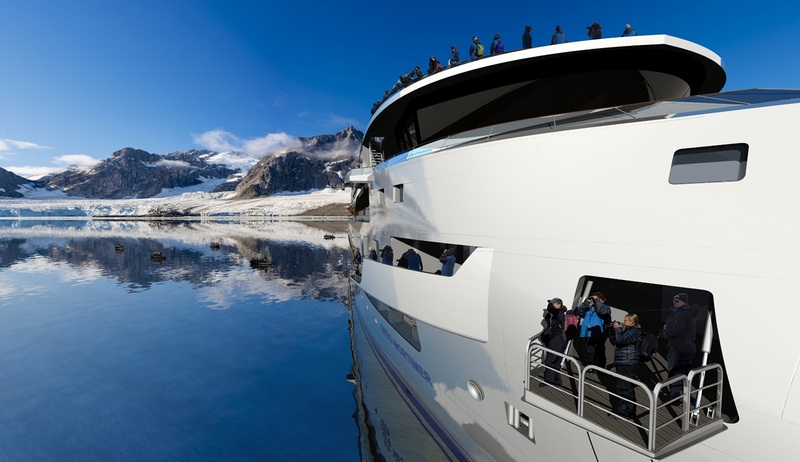 Having reached the most westerly point of the Peninsula, your ship will sail through the exceptionally scenic Lemaire Channel, where time in the observation lounge or on deck will reward in incredible views of the surrounding towering cliffs and majestic icebergs reflecting off the silky still water surfaces. 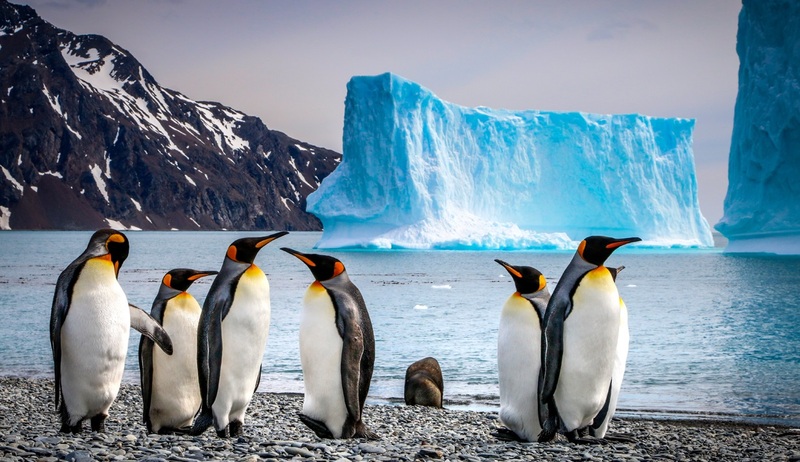 Pushing further south the goal will be to reach and cross the Antarctic Circle, and as we raise a glass of sparkling wine to celebrate this remarkable feat, you can enjoy a moment of reflection at the magnitude of being one of the world’s few fortunate travellers to have ever ventured this far south! After a brief exploration below the circle it will be time to turn the ship around and head back north. If time allows we may make our way to the South Shetland Islands to visit the wildlife-rich Half Moon Island where beautiful glaciers and mountains coloured by yellow and orange lichens are home to a large chinstrap penguin colony, fur and elephant seals and various birds including gulls and blue-eyed shags. We may also visit the small Argentinean research station here. Throughout your time in Antarctica we will have approximately 18-20 hours of daylight in which to enjoy exploration on land and by sea, with your expert expedition team and resident photography coach accompanying you throughout. For the more adventurous there will be ample opportunities for kayaking and snorkelling excursions. Please note, kayaking and snorkelling incur an additional cost and should be booked in advance. As your epic adventure comes to an end it’s sadly time to head back towards Ushuaia. As your captain steers the ship across the legendary Drake Passage you can take the time to revel in all you will have experienced. Exchange stories with your new friends, keep watch on deck for seabirds and whales, and enjoy the final lectures and presentations from your expert team. 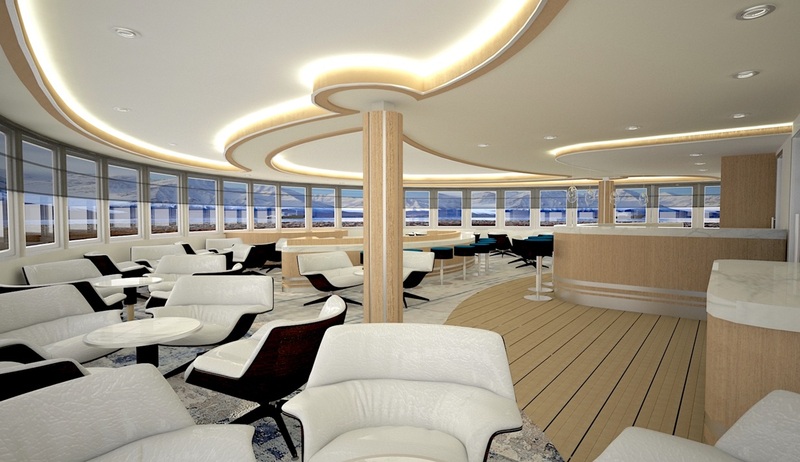 On the last evening there will be an enjoyable farewell dinner with cocktails and a four-course meal, and your ship may make a ceremonial rounding of Cape Horn. On the morning of day 23 you will awake to your ship gently cruising along the Beagle Channel into Ushuaia, as your epic adventure comes to an end. After breakfast it will be time to say goodbye as you disembark and transfer to the airport or to a downtown location should you wish to extend your time in Ushuaia.